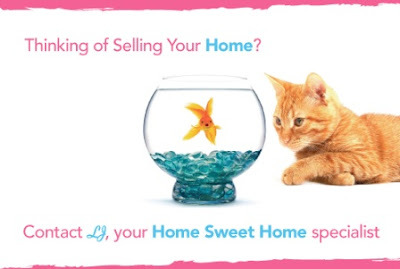 Are you a home owner thinking of Selling your Durham Region property and wondering about the current market and when you should put that "For Sale" sign up? Perhaps you are planning on Buying and investing in your own home and would like to be aware of the current market in Whitby, Brooklin, Oshawa or other areas in the Region of Durham, Ontario? Whether you are thinking of Selling, Buying or simply interested in keeping up to date on the Durham Region housing market, the following data may be beneficial to you.